Learn about Hilliard Irrigation Services and what we can do for you! Providing high quality affordable service since 1992! Welcome to Hilliard Irrigation Services! We are locally owned and operated in Birmingham, Alabama. We strive to be the area's premier company by providing you with the highest level of service for all of your professional needs. Any and all warranties cover time and material up to $1200.00. 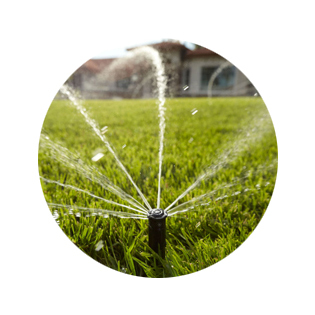 We offer a variety of services including Irrigation Services, Landscaping, Pest Control Services, Sprinkler Installation, Sprinkler Repair, Termite Treatment & Renewal and more! 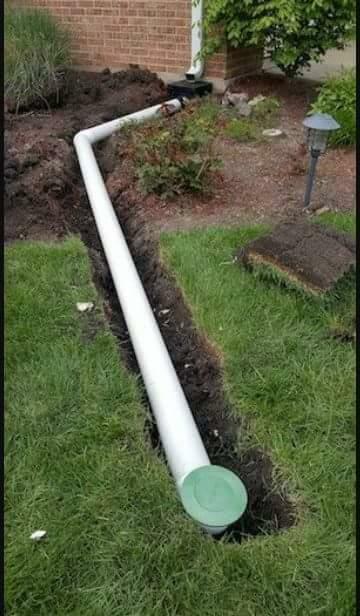 Here at Hilliard Irrigation Services, we specialize in irrigation installation and maintenance to help you save time and money on your property's irrigation system. 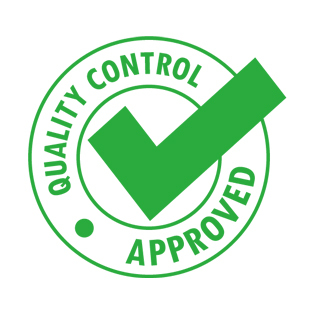 We do our job with care and quality. We deliver on our promises and strive to exceed your expectations. 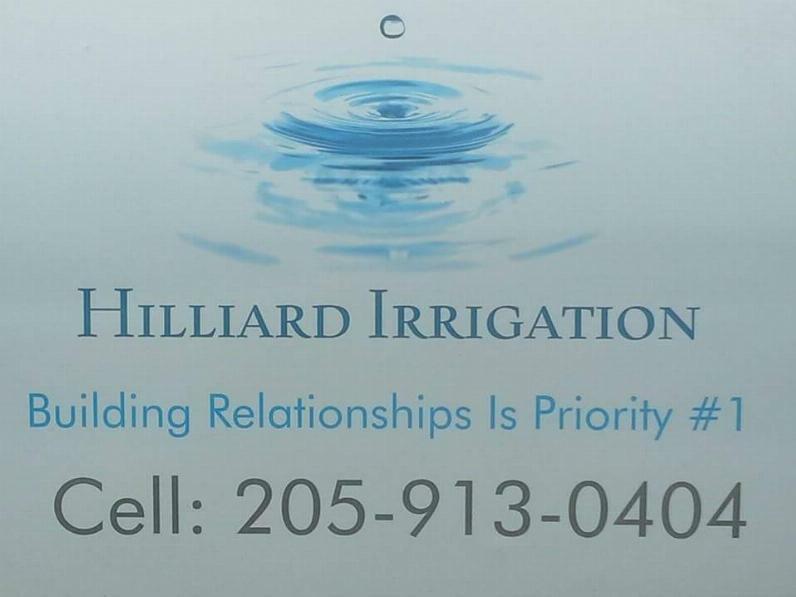 We are Hilliard Irrigation Services! Customer satisfaction is our #1 priority! 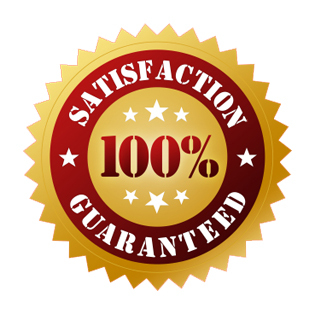 Here at Hilliard Irrigation Services, we're committed to your 100% satisfaction! Tired of waiting around for an estimate? 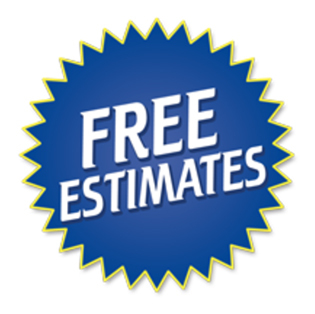 We can provide a fast and free estimate on any project! 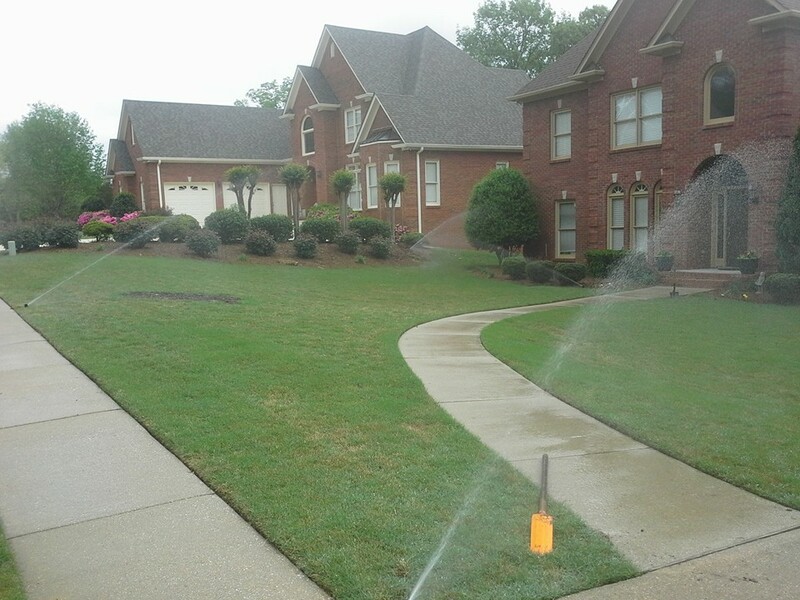 Contact Hilliard Irrigation Services today at (205) 913-0404! "We are so glad we called! They came about an hour after we called and helped us fix the leak in our sprinkler system! They are easy to communicate with and offer fair prices for great work done fast." "Very knowledgeable, professional and good with follow up." 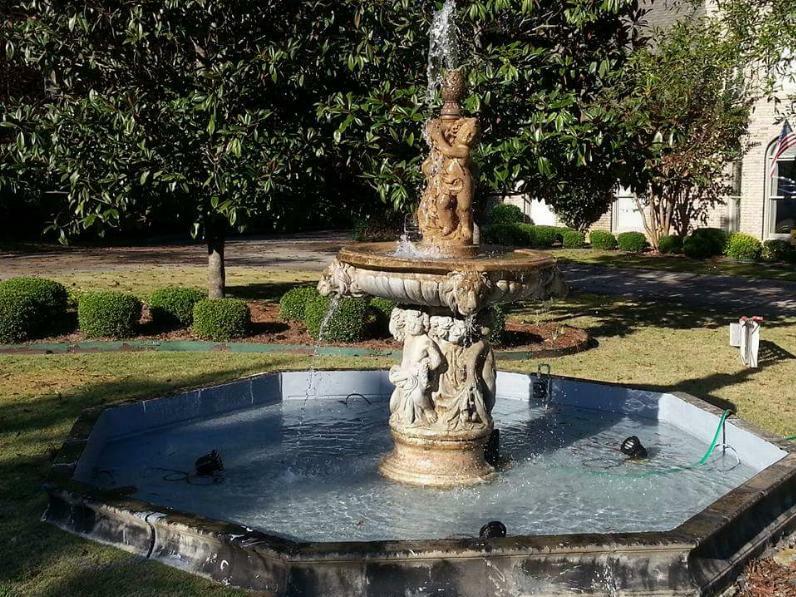 "Martin has worked on my irrigation system and my outdoor fountain. It is NOT easy to find someone to do the fountain work. I tried several other companies who promised to come out. They never showed up! Martin comes when he says he will and complete...read moreMartin has worked on my irrigation system and my outdoor fountain. It is NOT easy to find someone to do the fountain work. I tried several other companies who promised to come out. They never showed up! Martin comes when he says he will and completes the work just like he promises. Call Martin!" 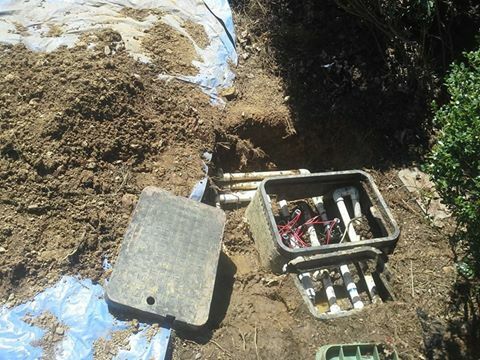 "If you want an irrigation company to actually call you back and complete your job then please call these guys! I called three companies with no call back before I was referred here, my job was completed quickly and on budget! Thank you again for ever...read moreIf you want an irrigation company to actually call you back and complete your job then please call these guys! I called three companies with no call back before I was referred here, my job was completed quickly and on budget! Thank you again for everything!" 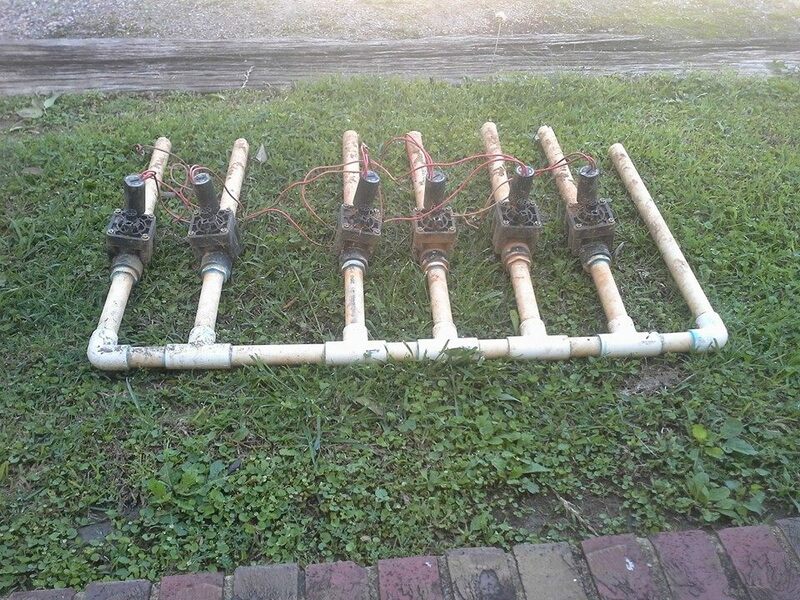 "I highly recommend Martin for your irrigation needs. 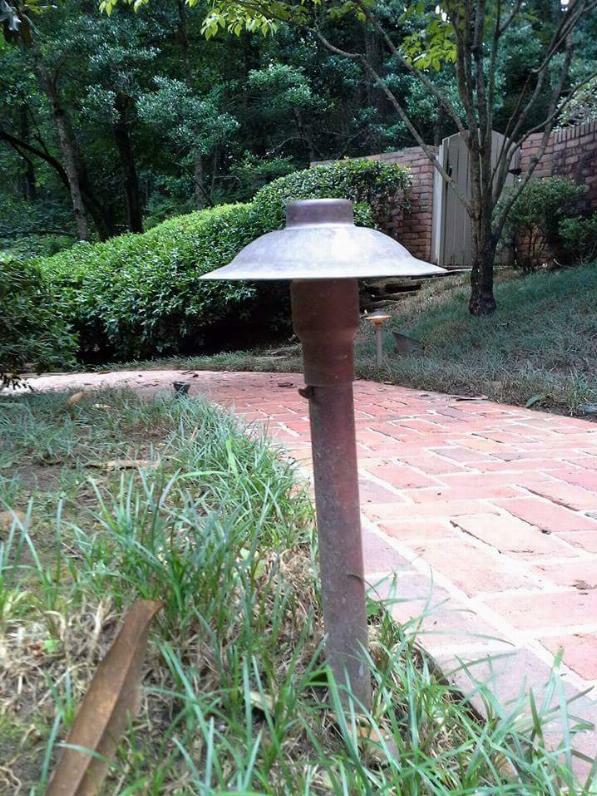 He came out quickly, fixed the problem for a fair price, and then I found out he also fixes landscape lights, so he did that too!" "Very prompt and fixed the problem (leaking/spurting sprinkler heads) quickly and efficiently. Highly recommend!" "Don installed a pump in my lake for my lawn and it hasn't missed a beat for the second season. This comes after countless service calls to other companies. I had a pump that either would not work at all or would stop and require service several tim...read moreDon installed a pump in my lake for my lawn and it hasn't missed a beat for the second season. This comes after countless service calls to other companies. I had a pump that either would not work at all or would stop and require service several times a year. Don would not give up. He came back during the drought season 2 years ago and installed a good pump for me. I haven't had to make any more service calls." 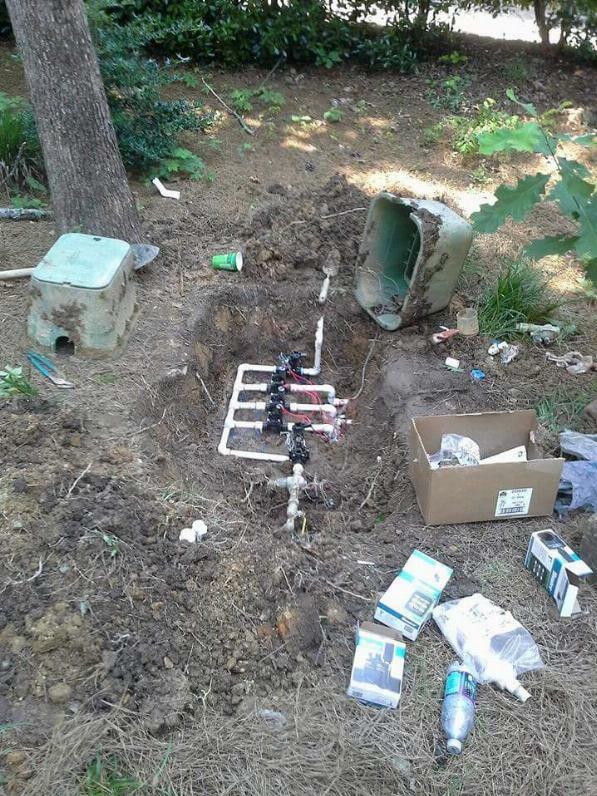 "Very prompt and fixed the problem (leaking\/spurting sprinkler heads) quickly and efficiently. Highly recommend!" "As a new homeowner and new to the area, Martin was extremely helpful and was able to help me resolve my irrigation problem in a hurry!" We are so glad we called! They came about an hour after we called and helped us fix the leak in our sprinkler system! They are easy to communicate with and offer fair prices for great work done fast. Very knowledgeable, professional and good with follow up. 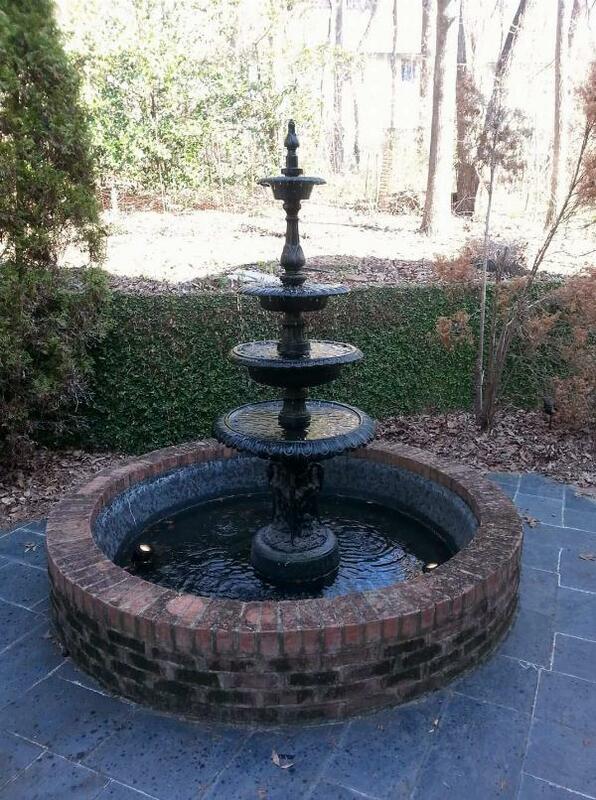 Martin has worked on my irrigation system and my outdoor fountain. It is NOT easy to find someone to do the fountain work. I tried several other companies who promised to come out. They never showed up! Martin comes when he says he will and completes the work just like he promises. Call Martin! 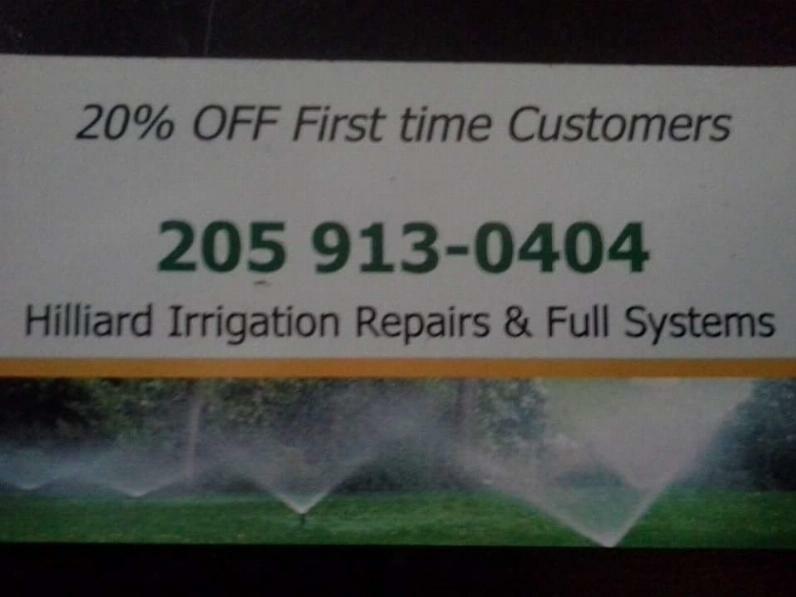 If you want an irrigation company to actually call you back and complete your job then please call these guys! I called three companies with no call back before I was referred here, my job was completed quickly and on budget! Thank you again for everything! 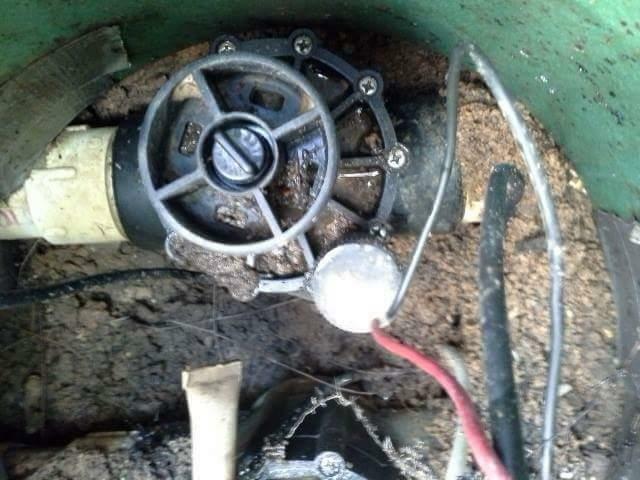 I highly recommend Martin for your irrigation needs. He came out quickly, fixed the problem for a fair price, and then I found out he also fixes landscape lights, so he did that too! Very prompt and fixed the problem (leaking/spurting sprinkler heads) quickly and efficiently. Highly recommend! Don installed a pump in my lake for my lawn and it hasn't missed a beat for the second season. This comes after countless service calls to other companies. I had a pump that either would not work at all or would stop and require service several times a year. Don would not give up. He came back during the drought season 2 years ago and installed a good pump for me. I haven't had to make any more service calls. Very prompt and fixed the problem (leaking\/spurting sprinkler heads) quickly and efficiently. Highly recommend! As a new homeowner and new to the area, Martin was extremely helpful and was able to help me resolve my irrigation problem in a hurry! 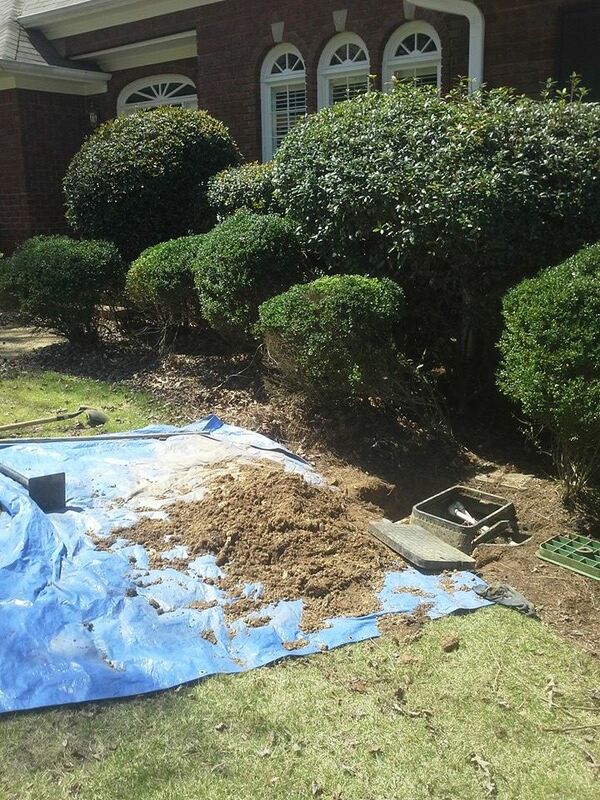 Hilliard Irrigation Services proudly serves Birmingham, AL and surrounding areas!